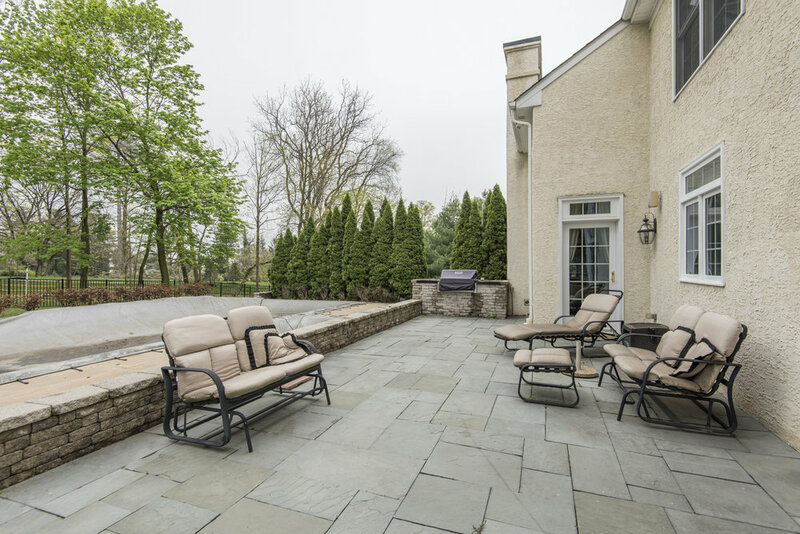 Welcome home to a wonderful, 4 Bedroom, 5 Full Bath, 1 Powder Room, 6191 square foot, custom-built French Colonial situated on a level .83 acre lot on a fabulous cul-de-sac in sought-after Villanova. 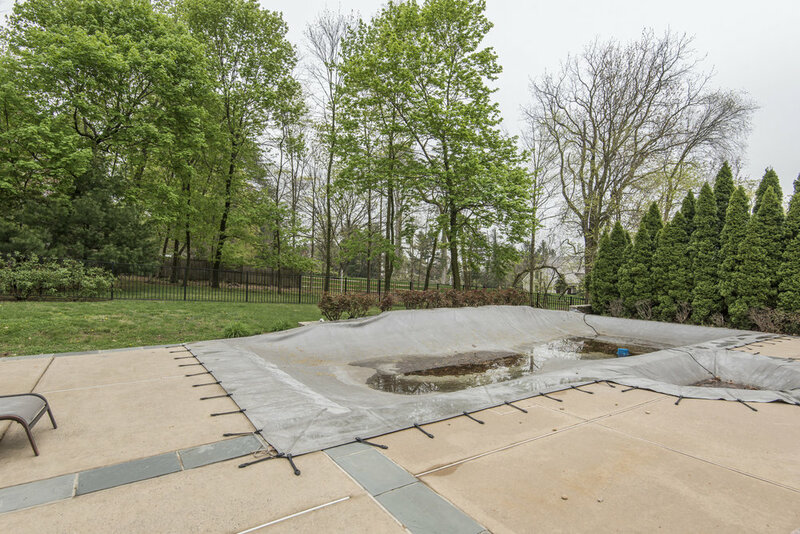 This spectacular home boasts a full house generator, a luxurious enormous slate patio and swimming pool area with hot tub, waterfall and mature landscaping, a sauna, 4 HVAC zones and side entry 3-car garage. Grand, 2-story, center hall, marble entrance-way with a beautiful curved staircase.